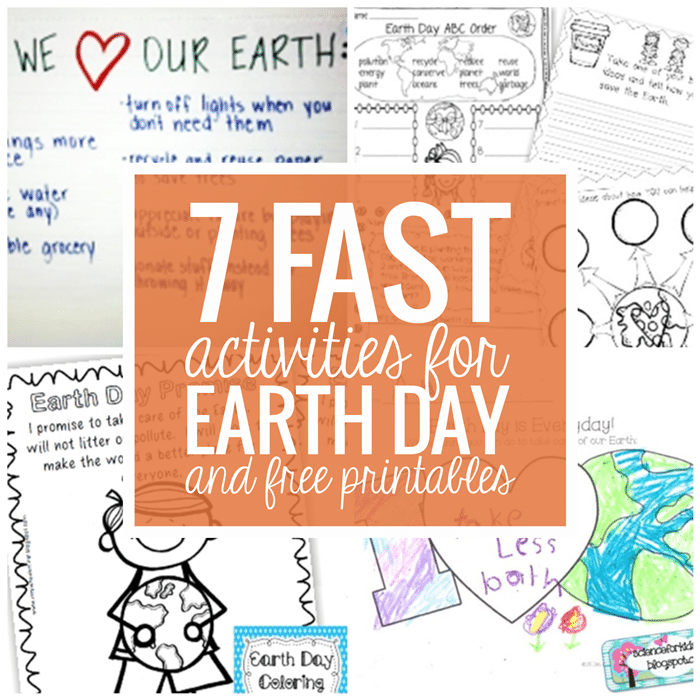 Do you need a really great activity for Earth Day? Well I have the perfect one for you! 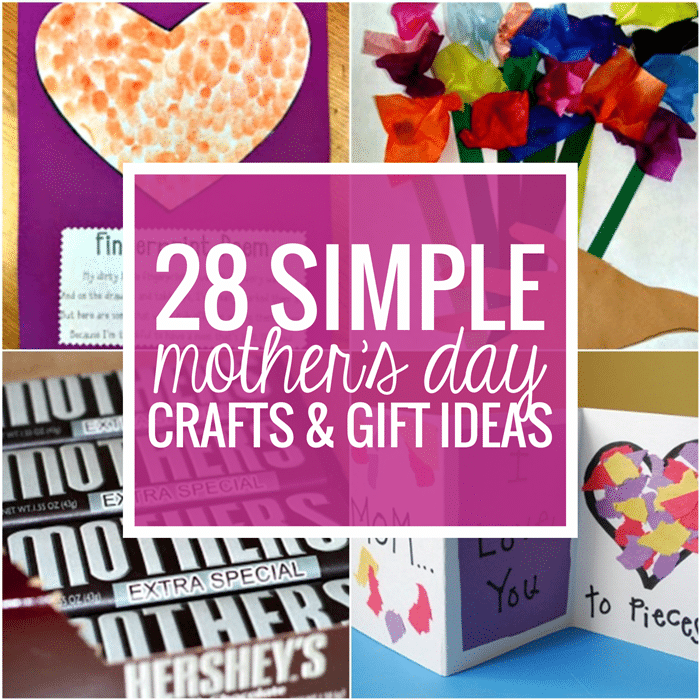 Here is a craft with the Earth to cut and color. Three arrows pop out that make this a 3D Earth Day craft. The kids will enjoy putting this together and learning about helping the earth. 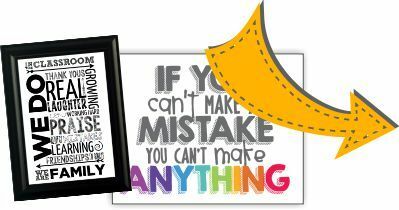 I have provided the black line master for the design above and the cute printable! 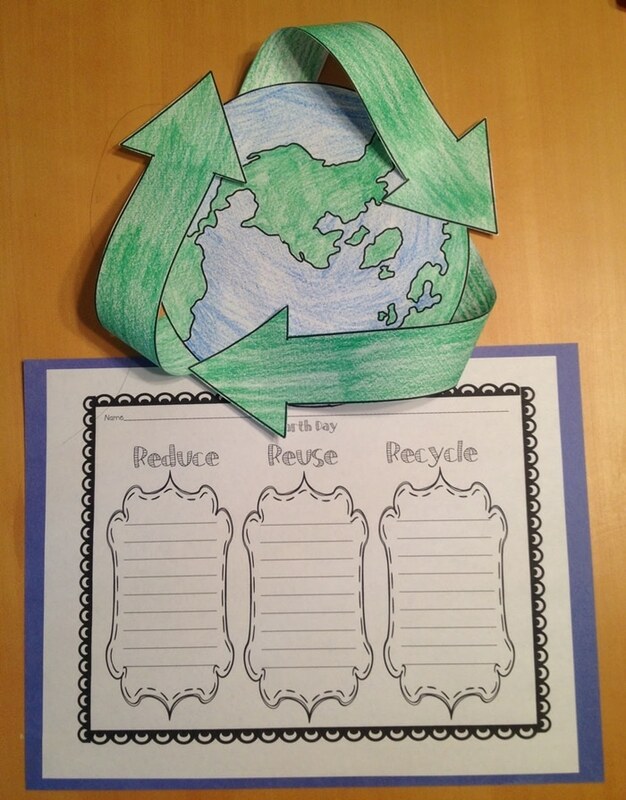 The kids can write about different ways they can reduce, reuse, and recycle! Be sure to stop by it is totally FREE!